Dr. Md. Aminul Islam, Joint Secretary, Ministry of Women & Children Affairs and Md. 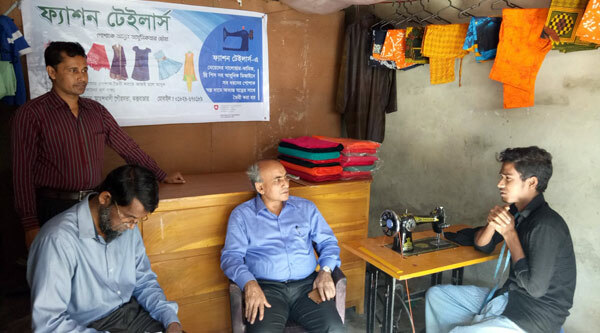 Rabiul Islam, Deputy Secretary, Ministry of Information, has visited YPSA’s anti-trafficking project Ashshash: for men and women who have escaped trafficking, on 1st and 2nd December, 2016 at Chokoria, Ramu, Moheskhali and Ukhiya upazila in Cox’s bazaar district. 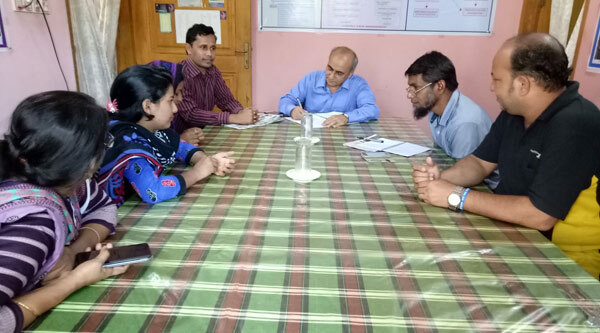 Asma Khatun, National Program Officer of IOM; Syed Assraf Ullah, Program Manager of YPSA and Md. Ibrahim, Project Officer of YPSA-Ashhash Project were present during their visit. 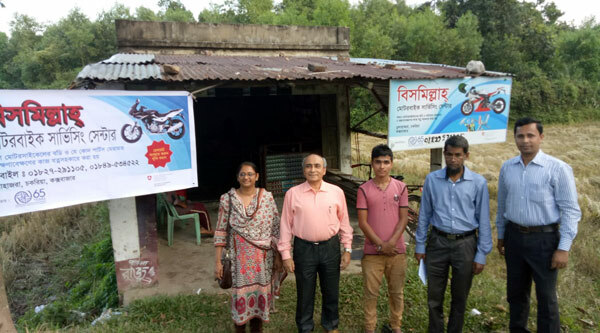 Visitors wanted to know about the beneficiary selection process, vocational training and business setup process of trafficking survivors conducted by YPSA–Ashshash project. YPSA team presents current situation of YPSA-Ashshash project.